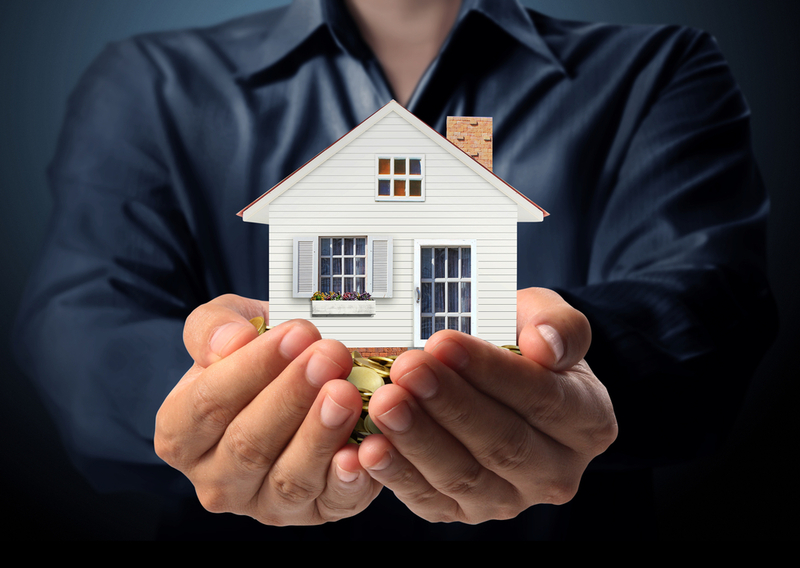 Over the last few years, since landlords tax changes were introduced, a lot of property investors have been weighing up their options and working out whether property is still a good means of income. The tax changes mainly affect those who were making a good living through multiple properties rather than the ‘accidental landlords’ and similar situations. So a question that crops up in property circles is what is the best property investment method for making money now? There is no right or wrong answer because a good deal can easily turn into a bad deal unfortunately and property investment isn’t the almost guaranteed money earner that it was once considered to be. However, there are still some very effective ways of making money in property when you know what you are doing. The first thing you need to think about if you are considering investing in property is how risky it is going to be. You could spend money getting a property refurbished for example and then the market changes and you cannot sell it on for a profit. If you have a good understanding of the property market then you can take a calculated risk with this. There are different property investment strategies and each one has a set of pros and cons. For example, one strategy is to purchase properties at lower than market value then rent them out. You can look at houses that have been up for sale for some time and put a low offer in to see how willing they are to sell. Another property investment strategy is to buy a property that needs a lot of work doing then paying for the work and selling on at a profit. For this to be a successful strategy, you need to be able to get good tradesmen at reasonable prices to do the work and you must be confident that you will get a good price. In other words, don’t spend a fortune getting a house done up where people are unwilling to pay for higher house prices in that area. For those with larger budgets, buying commercial property to rent out can be a really good way of making money. Buying large building that can provide office space for multiple businesses, for example, is a good way of getting high rental yields. You need to have a good idea of what you will be paying out in terms of tax, and also the cost of refurbishments if that is part of your chosen strategy. To do this you will need to get some quotes for typical kinds of work that you would have done on a property. You also need to do your research on house prices and see if property is coming up in auctions in the area you are looking at investing in. If you are looking at renting property out then you should find out the typical rent for similar properties in the same area. You can easily find this out using local estate agent websites. Don’t forget about solicitor’s fees, survey fees, stamp duty and any other costs that you need to factor in when working out your possible profit margins. If the likely profit is not worth taking the risk then it is not a good deal and you should walk away before you lose any money. Property investment is not for everybody but there are people earning a great living from it – you just need to know the tricks of the trade.